MENTA is the trading name of Mid Anglian Enterprise Agency Limited, a not-for-profit Social Enteprise. We are a private company limited by guarantee and registered in England. 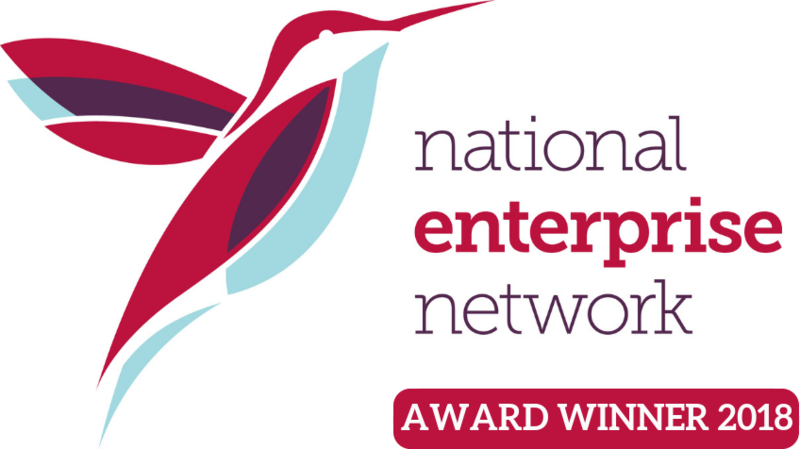 MENTA is a member of the National Enterprise Network.